a regular basis, I have been able to save my family thousands of dollars each year! Does this mean that all of the stuff we own is used trash? NOPE, not at all. We actually have found some pretty nice fun stuff for our family over the years. Here are 8 items that we save money on and are all easy-to-find good deals when you are looking. Let me start with some examples for the kids. We all know kids and babies are EXPENSIVE, but they don't have to break the bank for equipment. We were blessed with a lot of gifts at our first baby shower, and those things were nice and new. For the items we didn't get from the shower, we found used and were able to save money on. 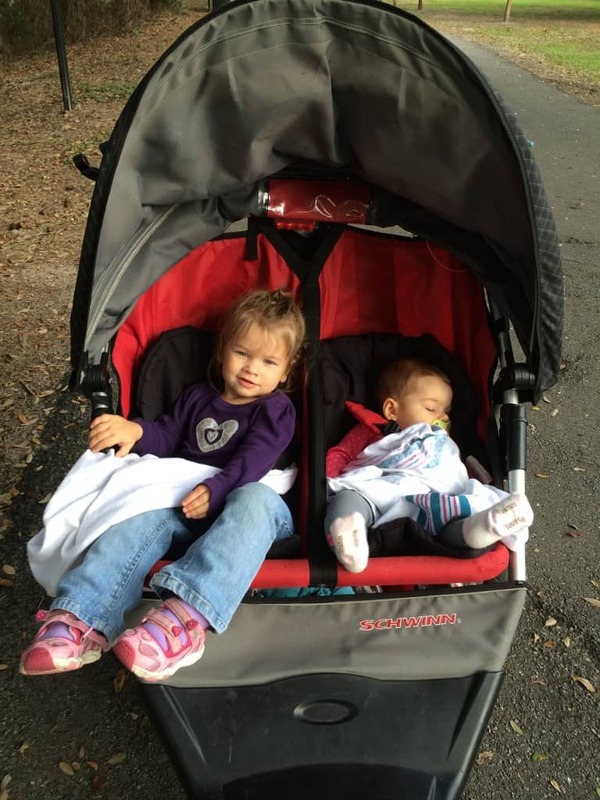 We had a nice single stroller that was given to us by a friend, but by the time baby number two came along, we needed a double stroller. I bought a front and back baby trend for my wife for $20 at the flea market. She used it while the little one was in the infant seat, but once she was big enough to sit up, we graduated to a Schwinn double jogging stroller which I purchased for $25 at the flea market. (Retails about $269.) We wore that thing out! We used it everywhere we went. That was until yep, you guessed it — baby #3 came along. 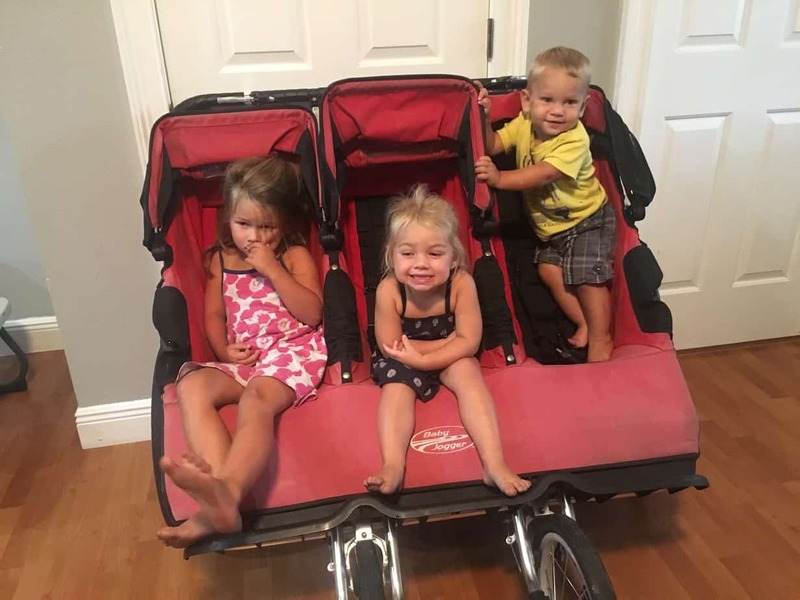 I actually purchased this triple stroller for $40 from Offer Up BEFORE we even knew we were pregnant again. Melissa joked about it thinking it looked way too big to use, and then we ended up using it for a year and a half! She actually just decided to sell it because now we usually are on the trail together when we run and use the single and the double stroller. She just sold it on eBay last week for $299. Check out 10 kid items you should never pay full price for to see more money saving ideas for kids. If you have been following us on social media for a while, you may have seen that we purchased 100 televisions at one time to resell. I purchased them for $30 each because they were all broken. I intended to fix them and resell them, but ended up just reselling them. I still made about $8,000 on them and just finished selling the last few. We not only purchase TVs to resell, but also purchase them to use and of course have to save money on them. 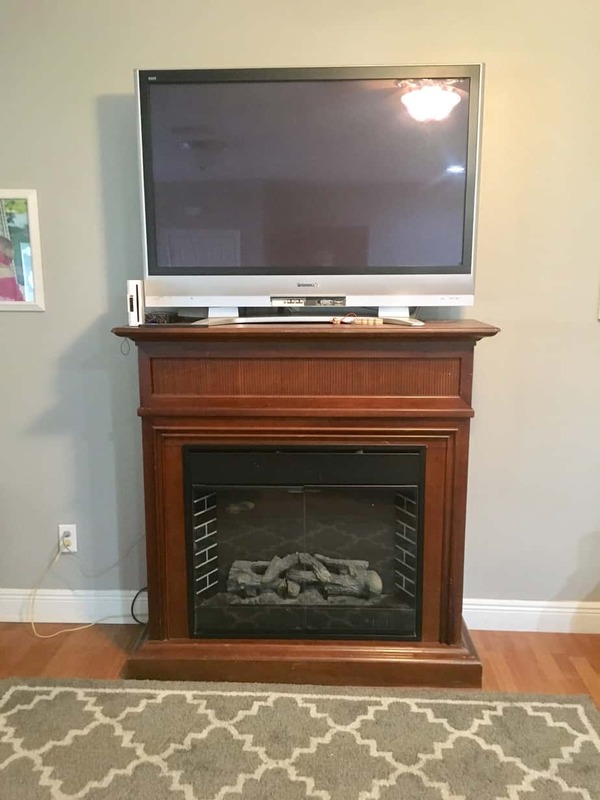 Our main television was purchased from the flea market for $40 about 8 years ago. We are due for an upgrade soon, but we are waiting to find out if we are moving or not. We did just recently buy two televisions for the 5th wheel. They were $30 and $40, and are nice ones! 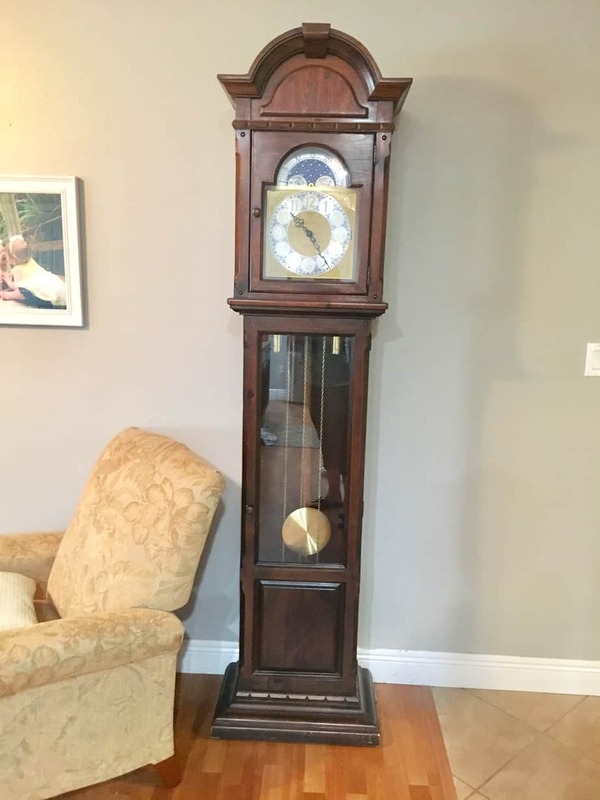 We also have had this grandfather clock for years now. I am not exactly sure what it's worth, but I paid just $100 for it. You thought I meant kid toys, but I really meant toys for me! Ha. 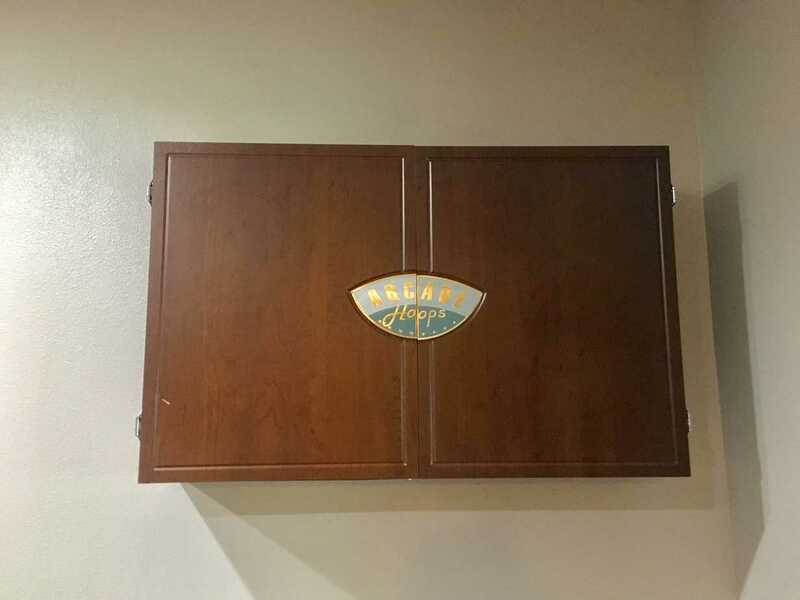 Behind this ordinary looking cabinet is actually a double arcade basketball game. It took me a while to convince Melissa to let me put it in the living room, but I finally did. Check out this Facebook live we did when we opened it up. I did mean kid toys too, and I'm not just talking about stuffed animals or barbie dolls, but things like Power Wheels and four wheelers! Power Wheels are great items to flip. My daughters love to play with them for a week or two, then we sell them. It's like a new toy each time for them that never gets old! 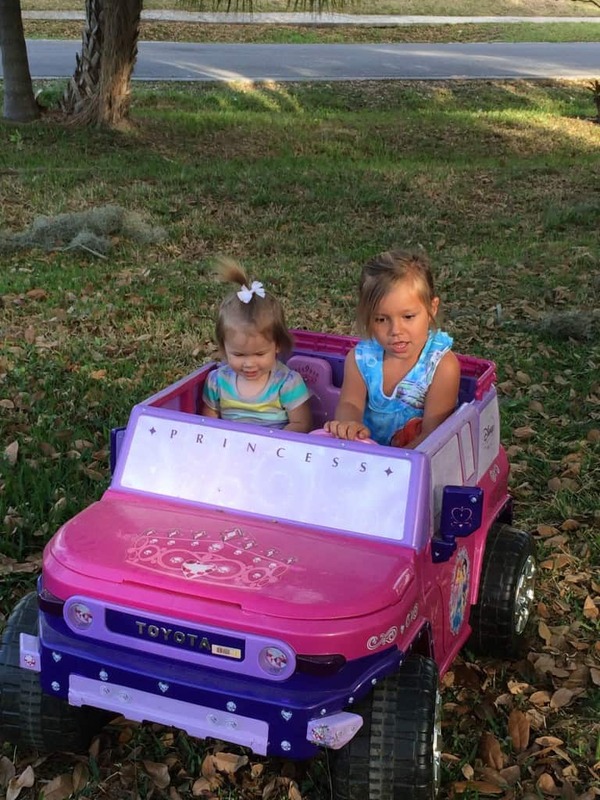 We found a princess Power Wheels they really liked so we decided to keep it (for now). I payed $20 for this one and had to replace the battery ($12). I also bought my eldest a four wheeler (I bought it when she was 6 months old because it looked fun, maybe more for me than for her.) 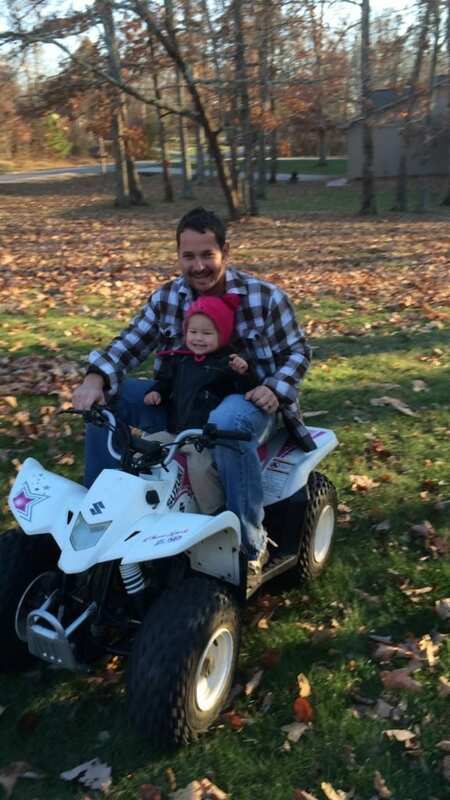 She is almost to the age she can ride it on her own now. We are looking forward to getting some property in the future so she has the land to do so. My wife was a personal trainer and used to work part time out of our house. I was able to fully equip her gym with equipment that I bought secondhand that was in great condition. 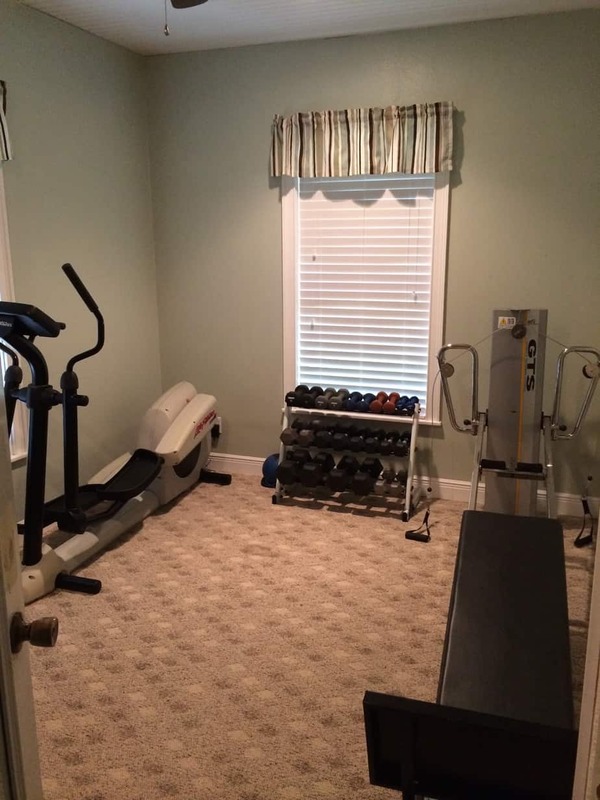 She worked at a gym for years, so she wouldn't settle for chintzy equipment. I bought her this Life Fitness gym quality elliptical for $25 (retails for $2499) at the flea market. I found her dumbbell rack and all her weights at the flea market. I bought two different sets of weights and she has mixed them together. I also found this GTS training system for $45 (retails for $3,795). I originally bought it to resell, Melissa decided to keep it and use it with her clients. Since Melissa is no longer training right now, she decided we could sell most of the gym equipment. We sold the GTS training system for $1,850 on craigslist, and a stationary bike I bought for $100 and sold for $2,000. She used both of them for a good three years before we sold them. Now she just keeps her TRX and her Bowflex dumbbell set for workouts. I bought the Bowflex dumbbells at the flea market for $20! These are other items that I can usually find for a good price and save money on. When we moved into the house we are living in now, it had all white appliances that just didn't suit our taste. We like the stainless look so we replaced them all. 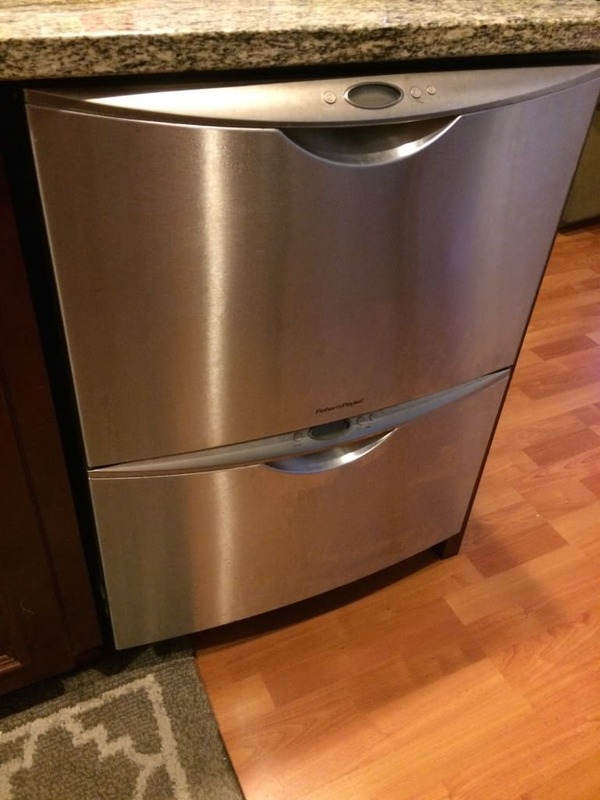 I purchased our current stainless steel Whirlpool refrigerator from Lowe's in the scratch and dent section. Some people don't know that you can actually bargain with the managers on the scratch and dent items. I became friends with one of the guys there and because I bought things fairly regularly from him, he would give me a pretty good discount from the ticket price when he could. 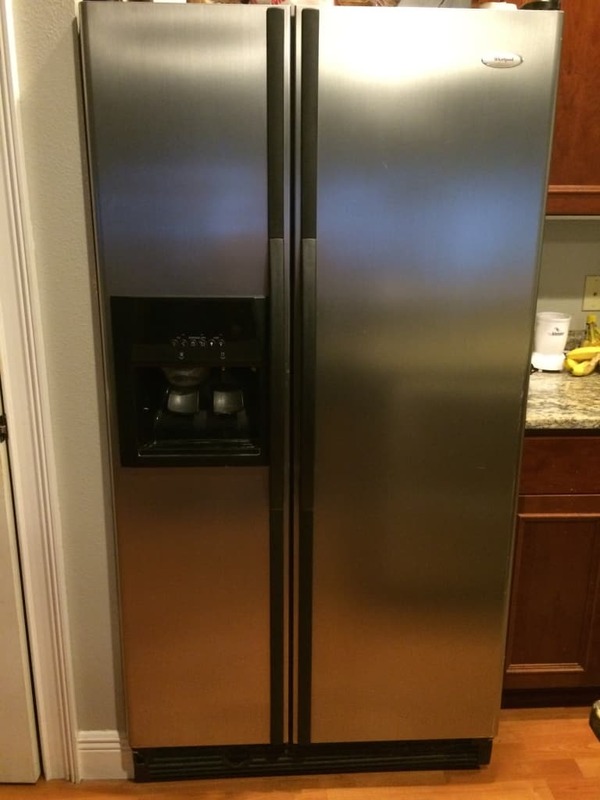 This fridge was ‘missing' the handles which actually ended up being inside of it, and it had one dent on the side you will never see. I paid $350 for it. Our dishwasher is a Fisher & Paykel, which we love! 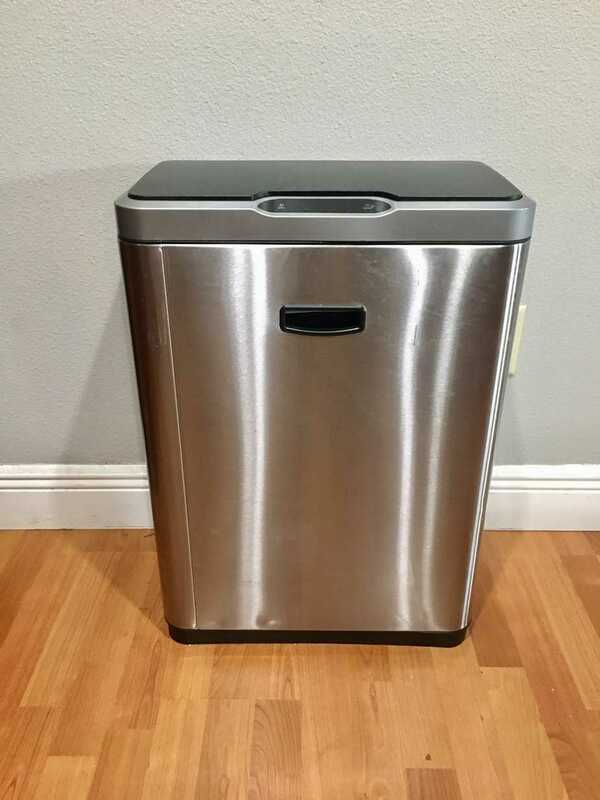 It has two drawers instead of one large unit, so you can wash just half at a time. Now that we have two kids we fill both parts more often, but it is still nice to be able to wash just what needs to be done, and it does a great job at it. I spent $75 on it at the flea market, and it retails for $1,100. I am pretty proud of the stove I found. The cooktop had a couple burn marks on it and could be replaced, but it was the best price I could get! It was FREE! Someone was throwing it away because three of the burners weren't working properly. My grandpa and I worked on it for an hour and got it working perfect! Now that is how you save money! Ha! 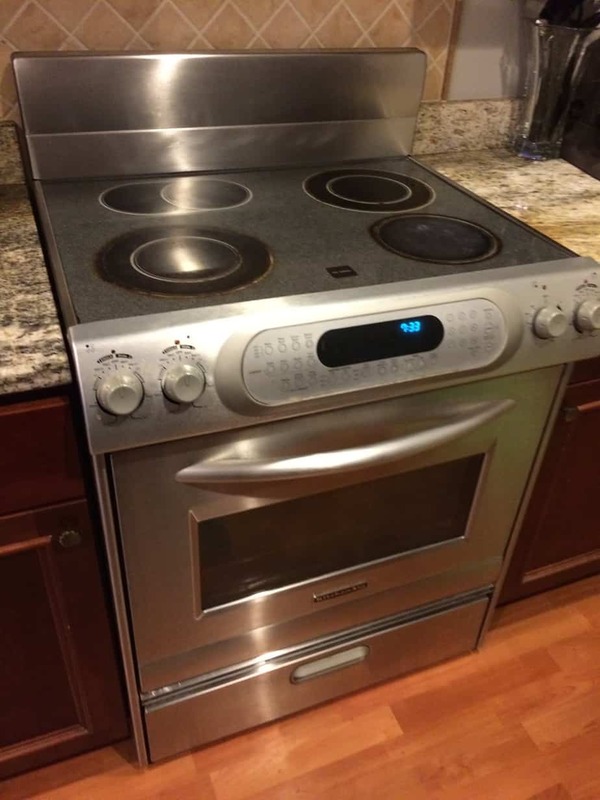 I still plan to replace the cooktop, I am just waiting to find one at a good price. You can find great deals on appliances if you keep your eyes out at thrift stores, flea markets, and online apps like Facebook Marketplace and OfferUp. To go along with our kitchen appliances, we also save money on almost every thing else in the kitchen. 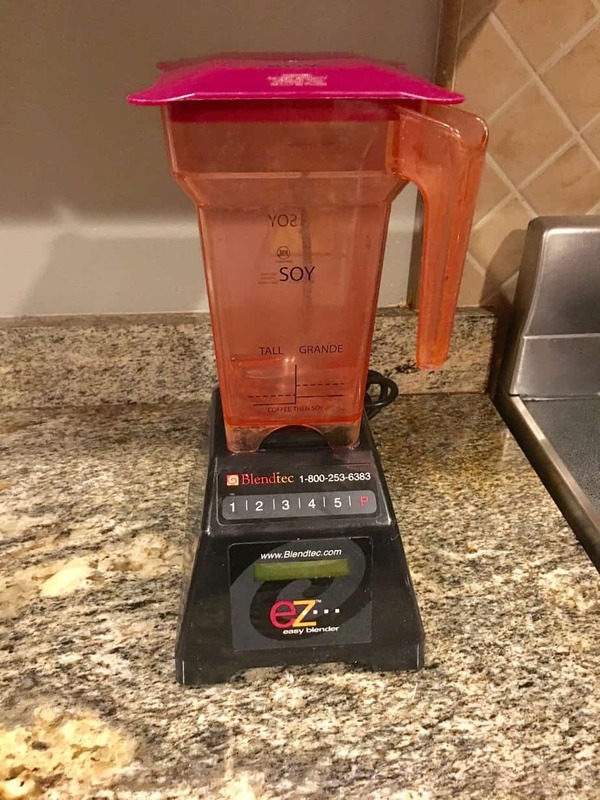 From our stainless steel Simple Human trash can (that we paid $15 for and was brand new), to our commercial blender that we use every morning to make our breakfast shakes ($5). 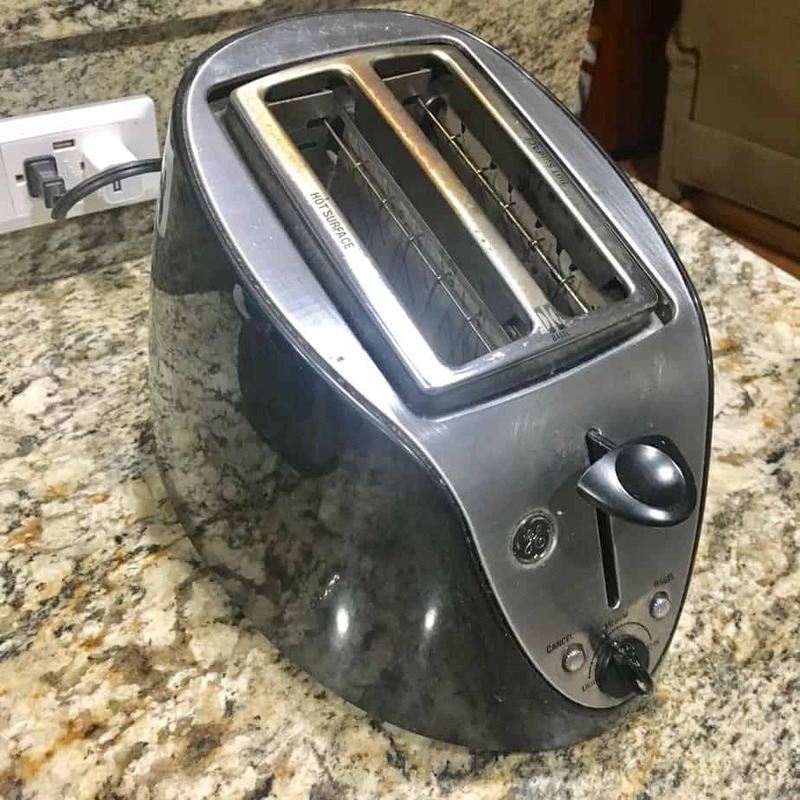 Our stainless toaster was also only $3 from the flea market. We can't really see paying full price for almost anything that we use. We also have a dehydrator, food processor, coffee maker, and knife set, all used from thrift stores or the flea market. To be clear they are all used in great condition, some even new or like new. Just because it's from a thrift store or flea market doesn't mean its in rough shape. 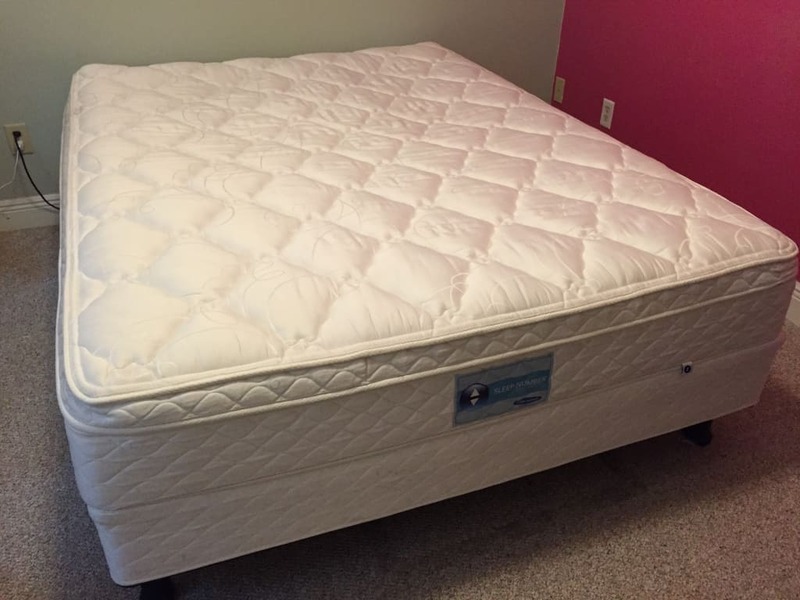 Last year I purchased several Sleep Number beds (by several, I mean 60), you can read more about those HERE. Some people would be very picky about buying a mattress second hand, and I understand that. The great thing about these Sleep Number beds is they come fully apart, which means that I can take the inside foam and air chambers out, and wash the whole outer part of the bed! This is what I do when I resell them. They fit perfectly inside of the commercial washers at the laundromat. I wash them on high heat, use detergent and bleach and they come out very nice and clean. I paid $60-$90 for each one of these. We are keeping one which saves us $2,500 for a new mattress. And they are super comfortable mattresses! My mother-in-law bought one from us, so now when we visit her we get to sleep very comfortably. These items above are just the tip of the iceberg for what we save money on. Over half of our house–both inside and out–is filled with items we have saved a lot of money on. This post might have to turn into a series since there is no way I could fit everything into one post. 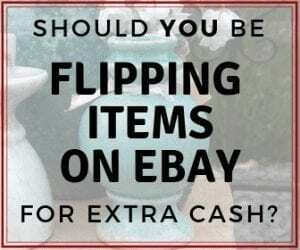 Anyone should be able to save money on these kinds of items if they are regularly visiting flea markets and thrift stores, and browsing online apps like OfferUp and Facebook Marketplace. I would love to hear some of your money-saving stories! 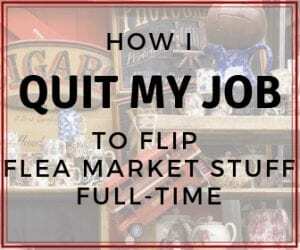 With all the things I buy from the thrift store and flea market, check out this download list of 5 things I never buy at the flea market! 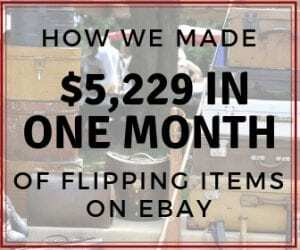 This will be sent to your e-mail address, and will also add you to our flea market flips and eBay tips updates. You can unsubscribe anytime. 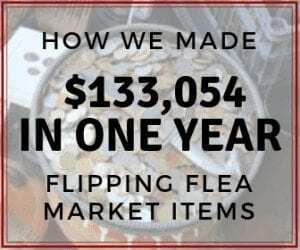 Should YOU be Flipping Flea Market Items for Profit? Having a ‘good find’ at a flea market or thrift store is like winning. You get what you want and get it at a very low price and that means you get to save as well. We LOVE going to flea markets. When we go, we buy things we actually need around the house for a fraction of the cost than we would at a regular store. Love it Alexis! We can’t really imagine paying full cost for some of these things. I can probably count all the things in our house that were actually bought new on one hand. Haha. Haha. You really can find great deals on them! And that sounds great! Will fill out the form on your site. 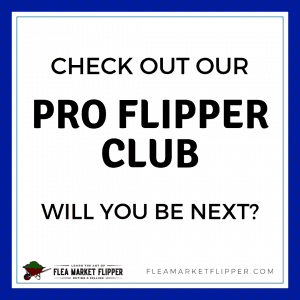 I have a question about the Flipper university. I am not new to flipping but I am intimidated by some aspects like buying and shipping large items. Does the course cover that as well or should I just get the shipping book? By the way, I really like your blog and Love that you give the Glory of your success to God. Thanks! Hi Valerie! 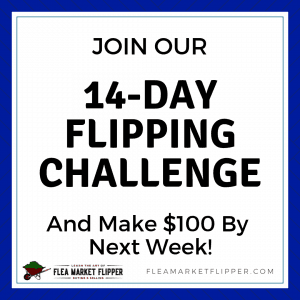 Welcome to the world of flipping! We do cover buying items in the course, and shipping larger items in the e-book. Everything is more in depth with the course, and you have access to our facebook group for any other questions and feedback. You get the shipping book included with the course purchase as well.